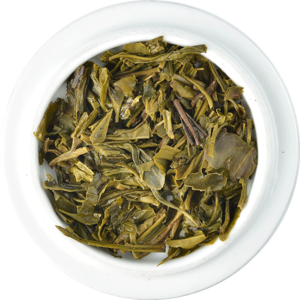 "Fragrant and delicate notes that fuse into a mild and sophisticated taste." A refined and elegant infusion, especially delicate due to the use only of the flower of the Chamomile, without the stalk and other elements that can introduce coarseness. 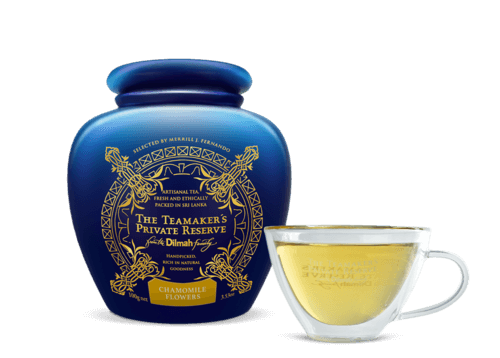 The delicate flowers acquire a dark yellow appearance when infused, producing a naturally caffeine free, pale yellow liquor. The liquor is fragrant and delicate with apple, fine herb and floral notes that fuse into a mild and sophisticated taste. Bright, clean, and wonderfully calming. 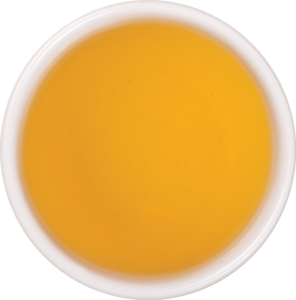 Dilmah obtains Chamomile tea leaves from Egypt, where the first recorded mention of Chamomile was in a document known as the Ebers Papyrus dating back to 1550 BC. It is commonly believed that ancient Egyptians living in the Nile Valley were the first to brew Chamomile tea. A refined and elegant infusion, especially delicate due to the use only of the flower of the Chamomile, without the stalk and other elements that can introduce coarseness. The delicate flowers acquire a dark yellow appearance when infused, producing a naturally caffeine free, pale yellow liquor. The liquor is fragrant and delicate with apple, fine herb and floralnotes that fuse into a mild and sophisticated taste. Chamomile is often enjoyed as a relaxing, naturally caffeine free infusion before bedtime, with its soothing aroma and very delicate flavour. 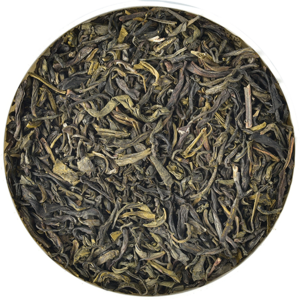 A hint of berry evoking the temperate climate countryside makes for this classy but relaxing, detoxifying and palatable tea.